In the long, wet wake of Hurricane Florence I’ve gotten a thousand calls and notes of concern about the state of things in eastern North Carolina. Lucky for me, my world is fine. Around me however, the landscape is decidedly different. Just 30 miles from here, Jones County, N.C. was badly battered. The national news didn't make it there as Jones County is rural with 20 percent of its residents living below the poverty line. It’s a place that can be easily overlooked. Many of these people didn’t have much before the flood and now they have nothing. Join me in raising money to help these families rebuild and begin again. You may have heard the catch phrase “hurricane recovery is a marathon, not a sprint.” It’s true. Florence will linger a long time in Wilmington, New Bern and Morehead City. But those places have a voice and a unified effort to rebuild. Jones County is way, way off the beaten path with no city to share its story. 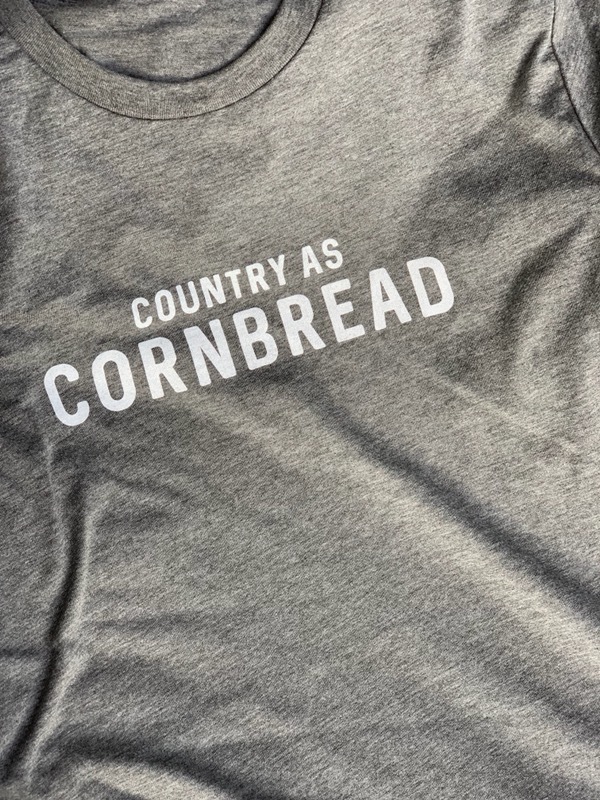 Please buy these limited edition shirts, share the link in my bio and make sure rural North Carolina is a part of the marathon.